⬅ Shattered Star #91: The Fight Rages On! Now, the perceptive among you might notice something. This image is inspired by an image from a classic Basic module. Do you know which one? If you do, leave a comment below. I’ll give a free Raging Swan Press PDF (even our flagship product GM’s Miscellany: Dungeon Dressing) to the first 1d6 people to get it right. It is inspired by the B2 Keep on the Borderlands adventure I believe. I love this art and for me it reminds me of my beginnings in the game. My first character in fact perished at the hands of a hostile Owlbear! Thanks for the kind words, Rob. I can’t yet comment on whether you are right or not, but I’m sorry your first PC was killed by an owlbear. On the plus side, at least it wasn’t a kobold. That would have been embarrassing! I have to agree, the inside cover of B2 came to mind at the very sight of the title! The art is a great update / homage, I think. Very much Keep on The Borderlands! Keep on the Borderlands. 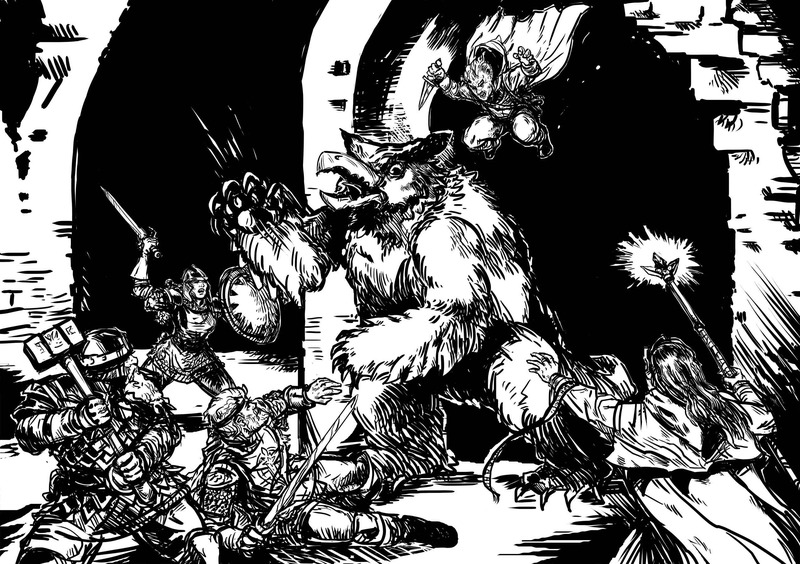 First TPK I was ever in was due to that feathery/furry beast. B2 Keep on the borderland! I’ve rolled the dice and Rob Gruber, James Summerson and Steve have all won a PDF of their choice. 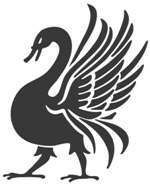 The lucky winners should just drop me a line at [myfirstname] [at] ragingswan.com. Let me know your RPGNow registered email address and what you want and I’ll get right on it! That’s a bit of good news for a Friday. Hopefully my luck will hold out trying to snag a copy of the new Runequest rules tomorrow! Just send me your email address and what you want and I’ll crack on!